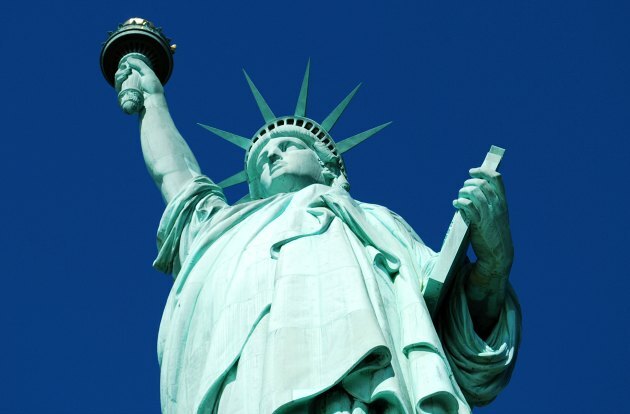 The Statue of Liberty in New York is one of the most recognisable structures in the world. She stands on her own island and towers over the water just off the southern edge of Manhattan Island. 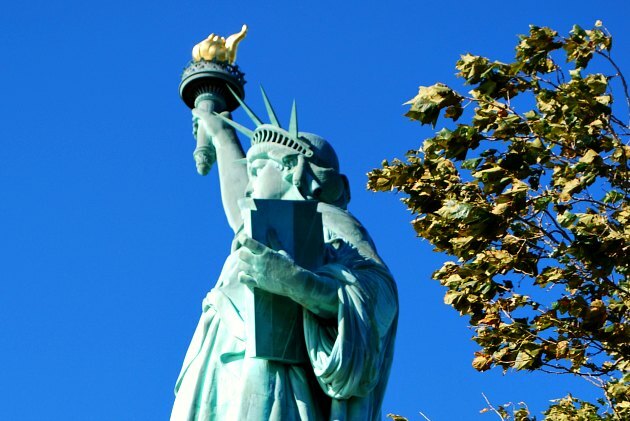 The statue was originally a gift of friendship from the people of France to the USA and now she is visited by millions of tourists from all over the world each year. The cruises to the island are always busy and you will need to book in advance. Tickets for the top of the statue are much sought after and are sometimes suspended because of security fears. Ferries run to Liberty Island roughly every 15 minutes from 8.30am in the summer and 9.30am in the winter. The basic access to the island ticket also allows you to visit the museum and pedestal too although numbers are limited. The hardest tickets to get are the ones which gives you the extra thrill of access to the crown of the statue. These are sometimes booked up for months in advance. All can be booked through the official ferry company Statue Cruises. Adult prices are $18 for the basic ferry ticket and $21 for the crown ticket (2016 prices). 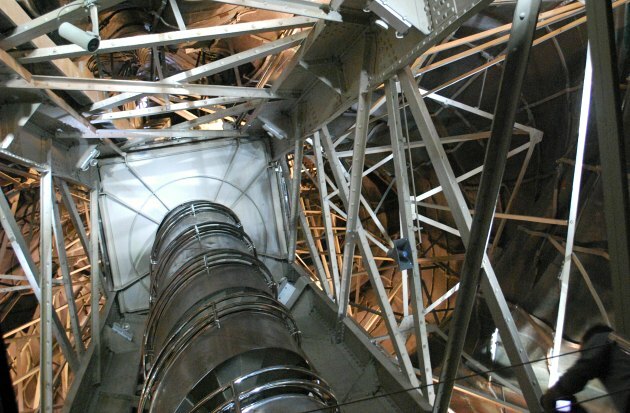 Be aware that climbing to top crown involves 354 steps (pictured below) in cramped conditions. Whichever ticket you buy, it will also allow access to Ellis Island, where the immigration museum is located. The museum was the original immigration building and acted as the gateway to America for those seeking a new life. Admission is free and we’d thoroughly recommend it. 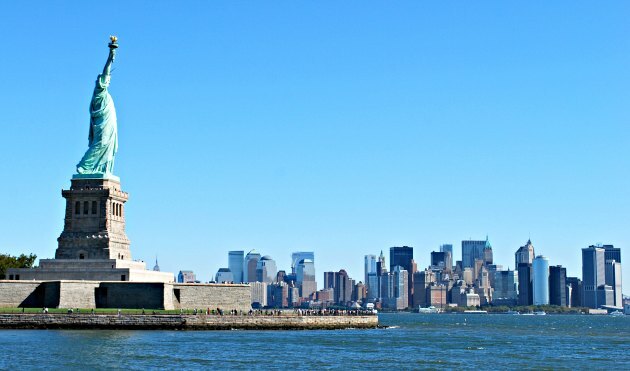 You can sail from Liberty Island to Ellis Island, but you need to allow enough time to visit both attractions.